A young boy is lulled to sleep by his mother and sets out on a dreamland adventure. He has an important task to perform before the night is through…and we follow along on his magical quest of discovery and transformation. 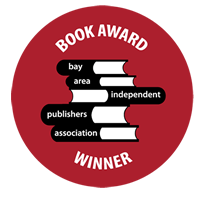 Included with this book is a short, visual lullaby DVD, directed by Sylvia Binsfeld with music by platinum artist Arnaldo Antunes. 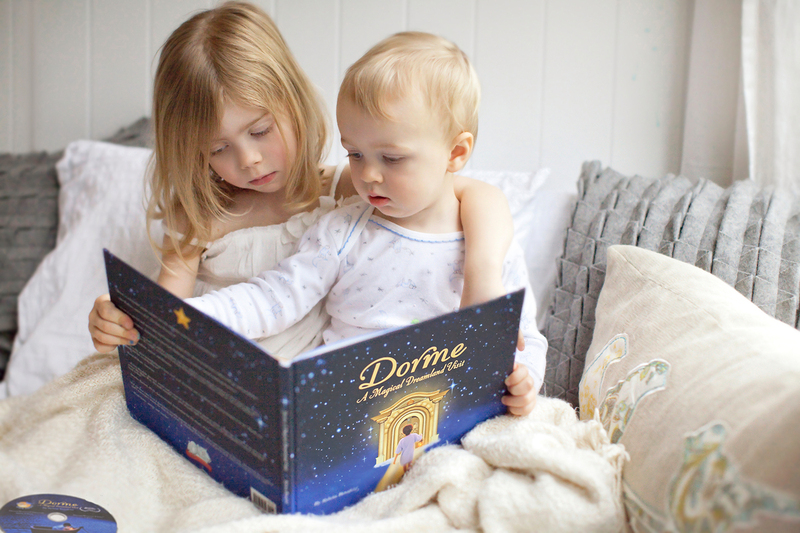 Because children today grow up in such a noisy, fast-paced culture and are constantly inundated with adult information, even in films intended for children, Sylvia was inspired to create the tranquil, award-winning short fantasy film, Dorme. 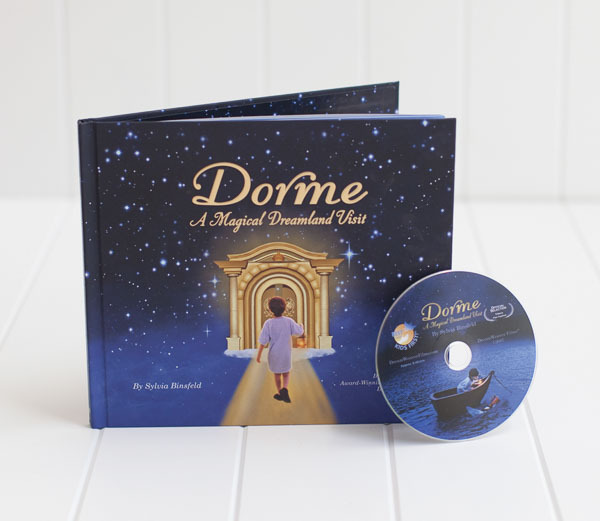 Soon after she authored the book, Dorme: A Magical Dreamland Visit—with the purpose of connecting children to their inner wisdom, and inspiring their imagination, while sharing positive, messages of love, peace and possibility.